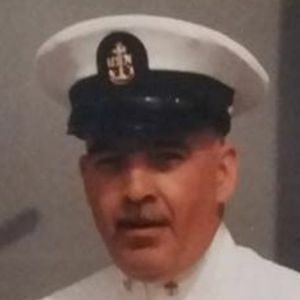 READING, PA – Russell Peter Rader, 69, of Reading, PA, passed from this world on December 24, 2016, at Owensboro Health Muhlenberg Community Hospital in Greenville. He was know to family and friends as "Tater". He enjoyed hunting, fishing, and competing in dart competitions. Russell was a mason and a member of the Masonic Lodge in Sunburg, PA. He retired from the U.S. Navy after 24 years of service. He was a three time purple heart recipient, and was a Vietnam veteran. He was preceded in death by his father, Francis Rader; mother Georgia Edith Thompson; and sister Freda Kline. He is survived by his son, Robert Rader; daughters Laura Alcorn, Georgia Wright, and Cheyenne Rader; grandchildren Ava Troutman, Evelyn Wright, Robert Lawhorn, Angela Lawhorn, Keenan Anderson, David Alcorn, Jessica Rader, Megan Rader, Timothy Rader, Nicholas Rader, and Caine Cook; brother Michael Rader; and sister Kathy Rodriguez. 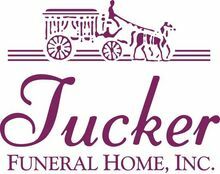 Graveside funeral services will be Friday, June 23, 2017, at 9:00AM at Arlington National Cemetery. For those attending the graveside service, please arrive at the cemetery by 8:30AM. I served with you dad in 1983-1987 on the Spartanburg County. He was a good man. My sweet Georgia I'm so sorry for your loss. Prayers for peace and comfort. Love you. My prayers are with you and your family Georgia.